Therapeutic Recreation is a specialized therapy service that is provided to individuals with disabling conditions, illness or injury. The goal of Recreation Therapy is to restore, remediate and rehabilitate functional life skills to the individuals of the population served. Recreation Therapy services are unique and specialized services that provide individuals with access to recreation opportunities to help support, improve and advance the overall health and well-being.Recreation Therapy services are provided by a Certified Therapeutic Recreation Specialist (CTRS). 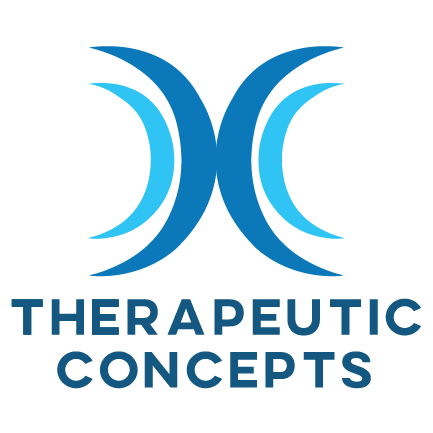 A CTRS is certified through the National Council for Therapeutic Recreation Certification, which requires a bachelor’s degree or higher through an accredited university, professional internship and passing of the national certification exam. 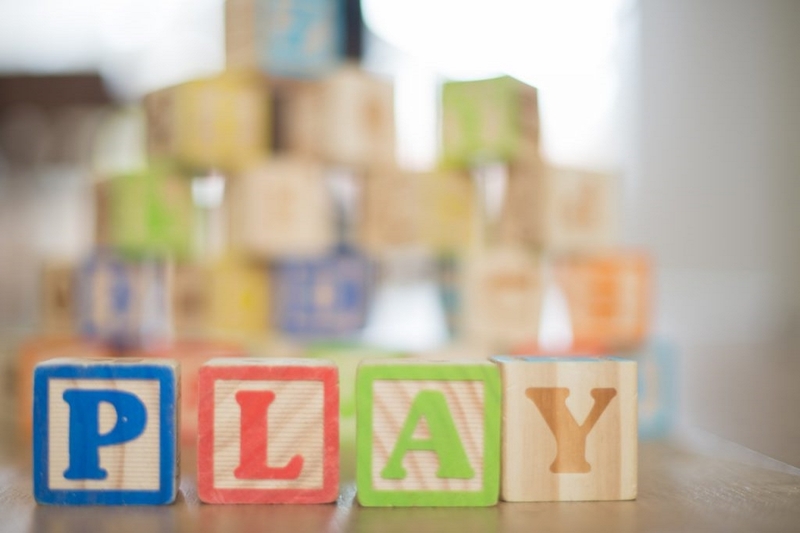 Recreation Therapists provide access to a fulfilling and active leisure lifestyle through activity, community and home based activities that fulfill the emotional, physical, cognitive and spiritual needs. 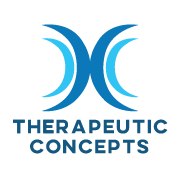 Certified Therapeutic Recreation Specialists work in acute hospital care, psychiatric facilities, physical rehabilitation, neuro-skill centers, and home and community based treatment programs across the country. As the demand for Recreation Therapy services continues to rise, the CTRS plays an important role in today’s health care arena.